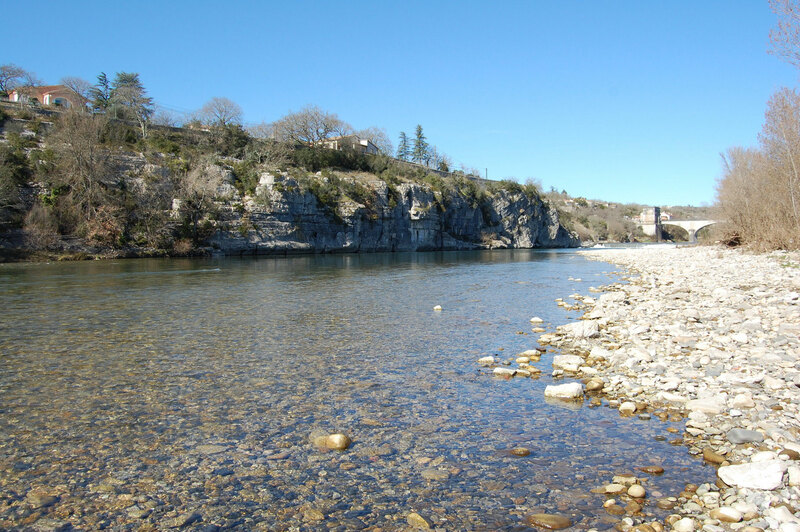 Welcome to the cottage La Ritournelle in South Ardeche where everything has been organised for your greatest pleasure in our region. You’re looking for a charming cottage close to the city but you want to enjoy quietness ? 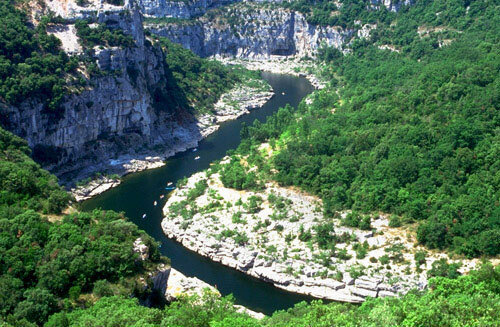 It only takes two minutes to walk to the city center or to the river (The Ardeche). The cottage is located in a small street in the old city. Inside the walls of Old Ruoms, you can start all your tours in Ardeche from your cottage. With your family and friends, you’ll enjoy a healthy stay in Ardeche, a famous and sunny region for tourism. Two terraces, one with a view on Sampzon Rock, will allow you to share good moments with the good weather. 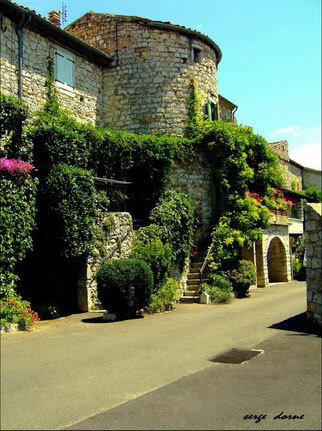 In the Ritournelle, everything is planned for an agreable stay ! 3 star ranking you certify a level of amenities and upscale without surprise on arrival.